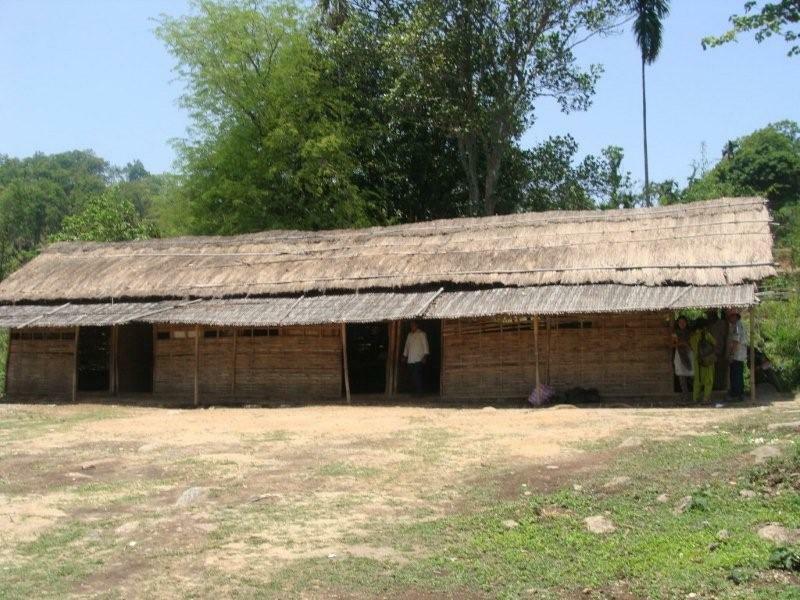 Laxmipur is a place where many people have not been getting education.It is located beneath of the majestic Himalaya"Kanchanjanga." The people work in their land as farmers and cultivate seasonal corps. The village community has not gotten enough money to pay for their children's education. The kids stay at home and play on their balcony and surrounding areas. They wait their parents until the parents return from the farm land. Mostly young adults who are 16 years old and older will go for better job in the city. They have been living without an electricity and a water supply system. 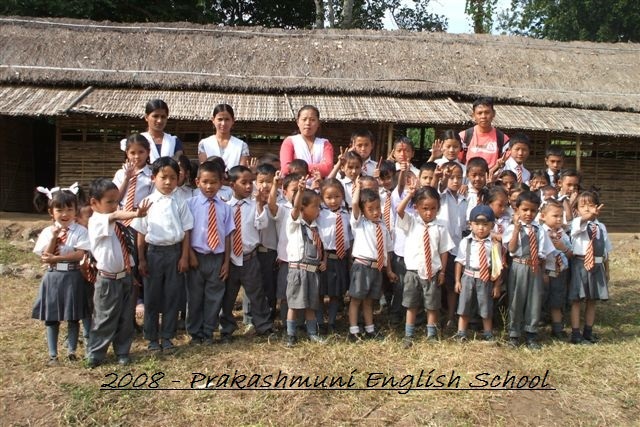 Prakashmuni English Boarding School is a pioneer school for Laxmipur village. More that 100 hundred houses have been built,but there is not yet transportation facilities. A narrow road is linked to all houses. Still the road is not made for the public. Some people use bicycles, but it is very difficult to ride smoothly. Anjana Rai is a college graduate who holds teaching license for professional teaching job. She has established Prakashmuni English Boarding School in the Laxmipur village district to provide better education and change the socioeconomic environment in that village. Prakashmuni School occupies more than 100,000 square feet. It has plans to expand the building and other facilities in the future. 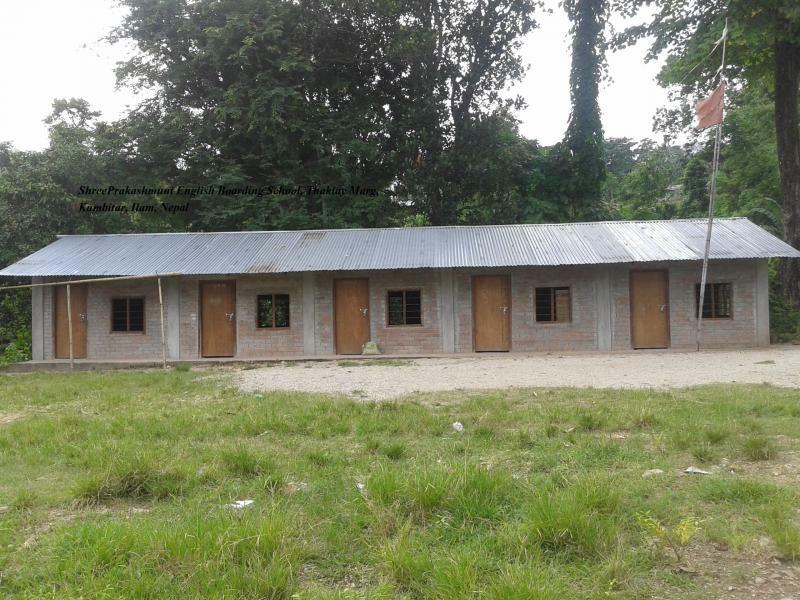 More than hunderend students are studying in the school.The school is reconized as a middle school and has gotten membership from Private and Boarding Schools Organization, Nepal. -To provide a good education in the village community. -Children and adults can borrow books from school library even though who don't have a library membership and will establish Central Library System. -To encourage all children to be involved in a sports activity. -To provide an awareness programs for the community such as health, forest conservation,and parents navigator. -To invite all parents every month for general meeting about children progress report. 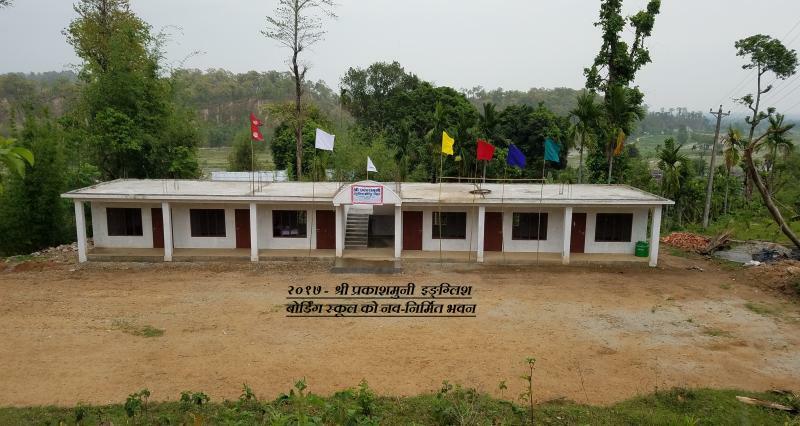 Newly constructed school building completed in 2017. 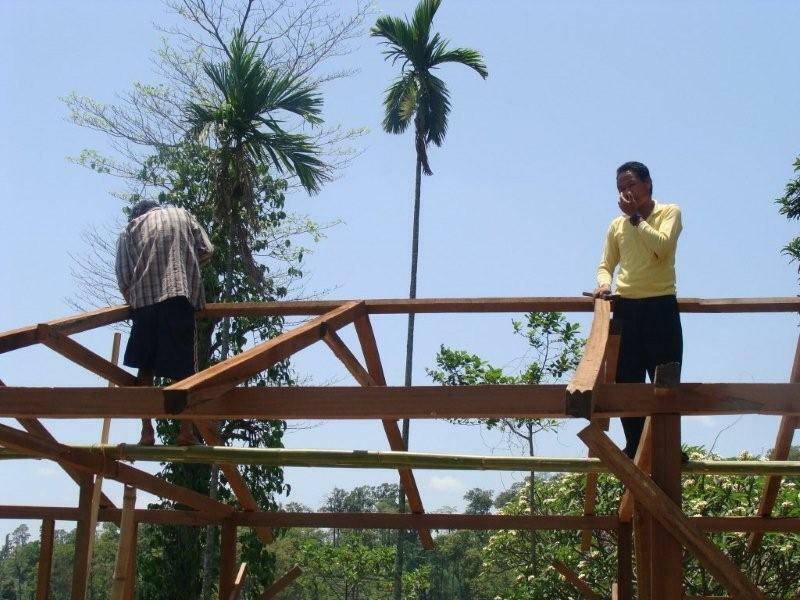 A constructor is building a new class room and library. Founder member and Principal Rudra Kumar Rai with students in a new class room.